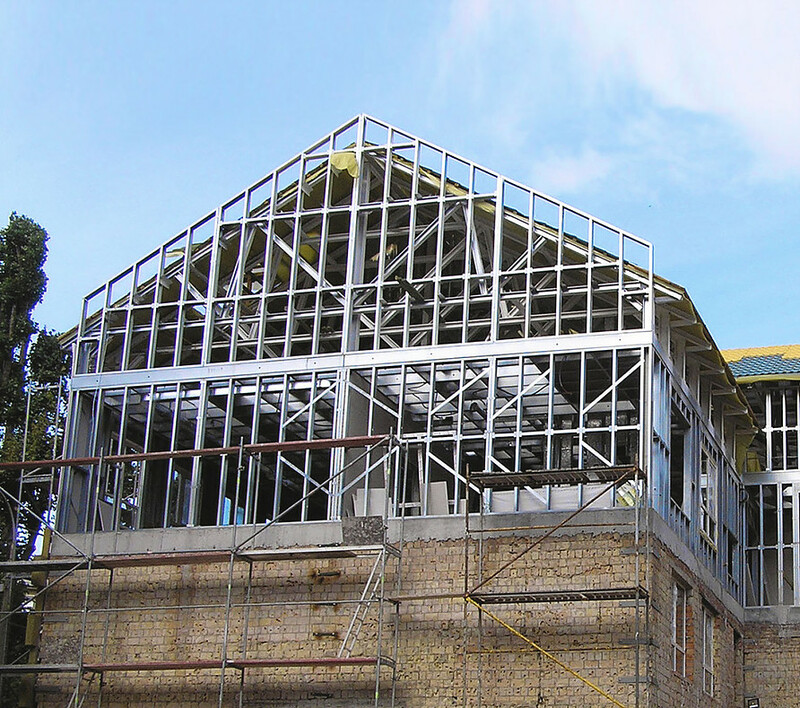 ThermaSteel Company is a market leader in roof and façade material manufacturing in Ukraine. The scope of ThermaSteel’s business activity now expands to design, production and assembly of various LGS buildings. 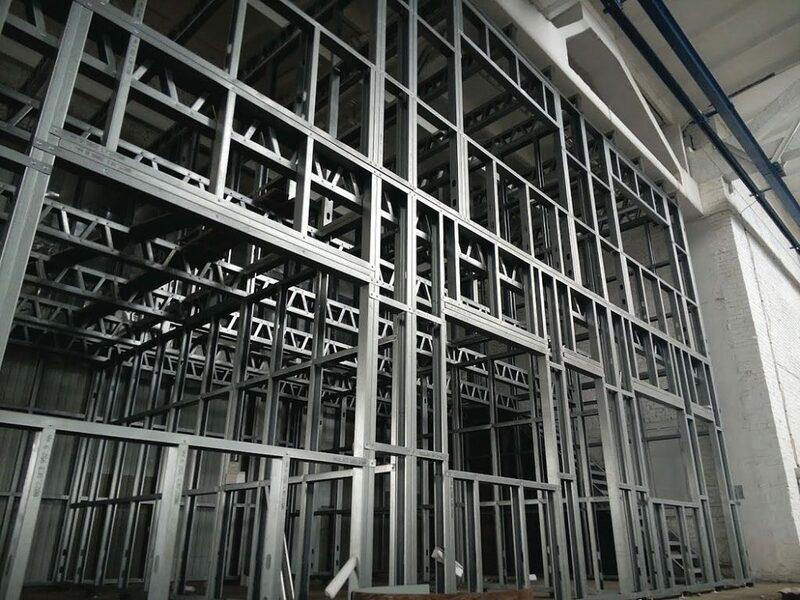 “LGS structural buildings carry numerous valuable advantages from quality and lightweight and thermal protection to speed and cost of overall constriction process”, says Yuriy Bagno, chief of LGS department at ThermaSteel. According to Bagno, choosing a software solution is an engagement with a long-term reliable partner. The company chose to use Vertex BD for several reasons. 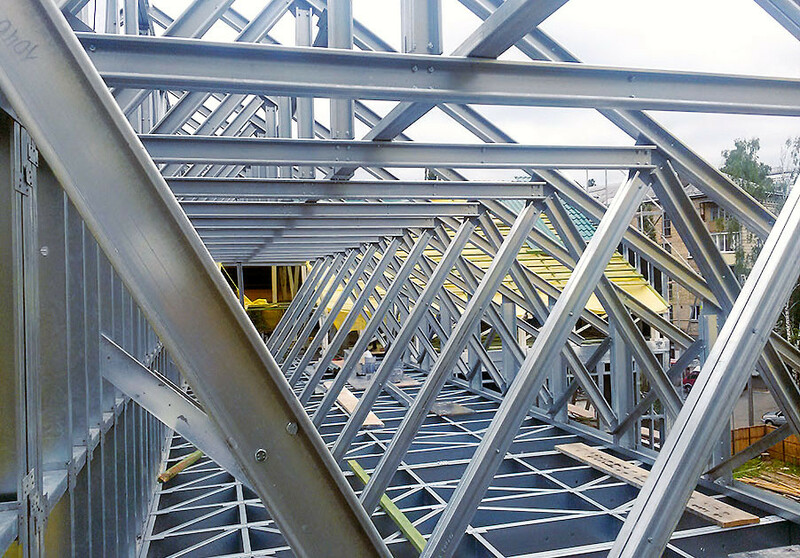 Vertex BD provides ThermaSteel with the possibility to create their own structural and material libraries, as well as generate assembly drawings and bills of materials. Bf Zavod is a big Ukrainian producer of steel structures and materials for the high speed construction industry. Advanced equipment enables the plant to take the position of the most innovative and modern European company in the industry. BF Zavod is well above competition in terms of its equipment among the producers for the high speed construction industry in Ukraine. “To date, LGS structures of various shapes (U, C, Z, Σ) have become a new and essential technology in the construction of modern buildings. Our factory is fully engaged in such designing and manufacturing processes of creating buildings and structures on the basis of LGS profiles. We sell industrial buildings, houses and containers. We are also involved in social programs of construction in Kiev, and we are creating a library of housing sets for sale”, says CEO Yuriy Sereda. “The powerful advantages that we like about Vertex BD software are high-precision design and the ability to quickly calculate the cost of buildings. The best software for the best companies, isn’t it?” adds Sergey Moroz, Technical Director of BF Zavod. BF Zavod owns modern and advanced LGS roll-forming lines made by Austrian manufacturer Zeman. Vertex BD is a flexible building design software that automates the creation of architectural drawing sets, panel fabrication drawings, material reports, and manufacturing data, all from one building model. Learn more at www.vertexcad.com/bd. Vertex BD Building Design Software. Delivering accurate and efficient results, from detailing to production.​ Vertex Systems ©1977-2019. All rights reserved.